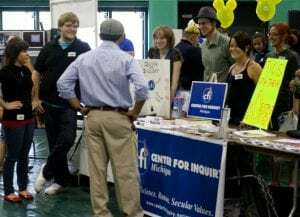 The Center for Inquiry is a worldwide movement of freethinkers, rationalists, skeptics, secular humanists, atheists, and agnostics, all working together at the grassroots level to advance scientific and secular values. By signing petitions, volunteering, or being a member…taking action makes you part of an international movement that stands for good ethical alternatives to religious and paranormal worldviews. From weekly book clubs with local members and friends to major lectures with prominent speakers, CFI’s grassroots groups host engaging and informative activities every month. Find a group near you for monthly branch activities.  CFI groups offer support, educational programming, and social activities by hosting local events, discussion groups, lectures, and educational programs relating to CFI’s primary research areas: Religion, Ethics, and Society; Paranormal and Pseudoscience Claims; and Medicine and Health. Those who follow a religion are also welcome at our activities as bridging the gap and create strong inter-faith bonds are an important goal of CFI’s mission. 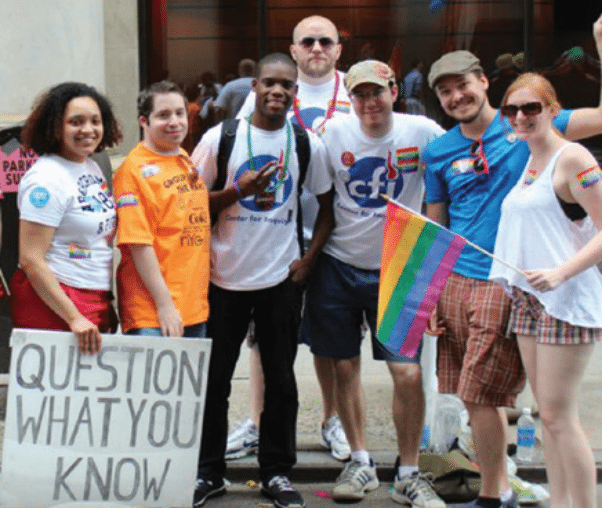 Our volunteers support the work that we do, making invaluable contributions to CFI’s mission of broadening secular values, promoting freethought and making it safer for people around the world to practice atheism. To get in touch and find out how you can become part of the movement, contact us today. 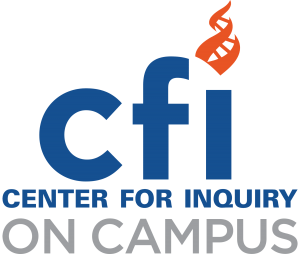 Become a member and join other non-believers and progressive thinkers in shaping the future of CFI and making an impact on the world by promoting secularism.